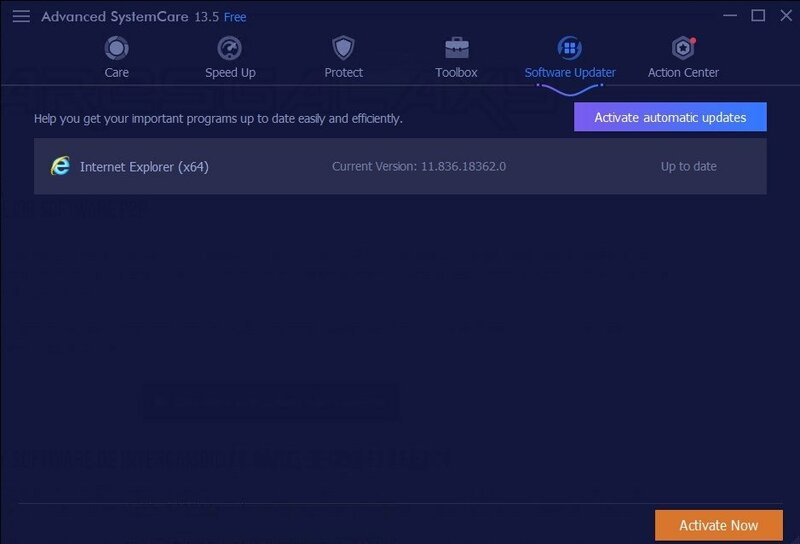 As time goes by, as we install and uninstall loads of different programs, and we download files from webs of different nature, it's usual that our PC stops working correctly, or at least as fast as we would like it to. The solution? 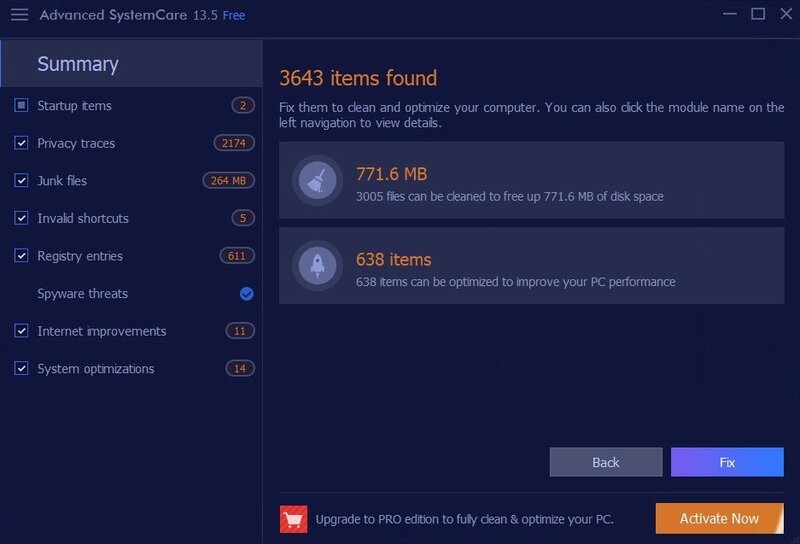 Getting hold of some sort of maintenance, optimization and cleaning software to get rid of junk files, temporary files and delete our private information. Improve the general performance of your PC with just a few clicks. 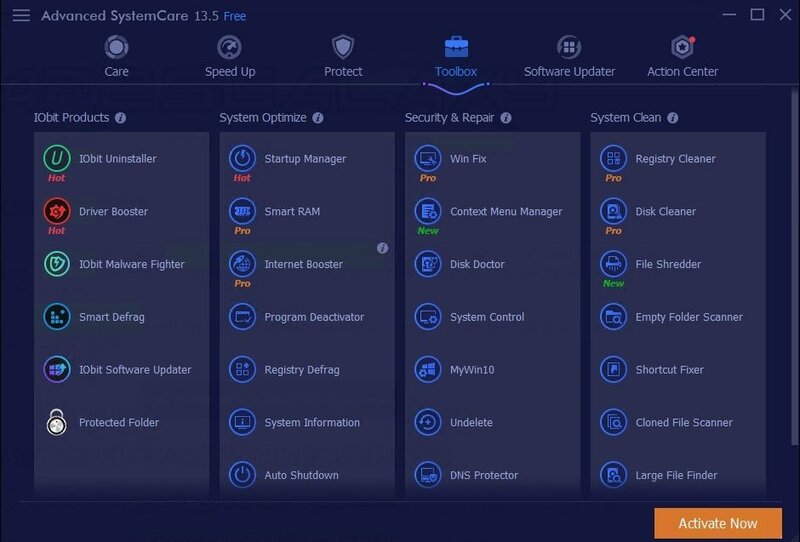 The first program of this nature to spring to mind was probably the famous CCleaner developed by Piriform, but the guys at IObit have created a very interesting alternative to clean and optimize our Windows computer, and protect ourselves in real time against the different threats lurking on the Internet in the form of malware and viruses, although we have to admit that it can never replace an antivirus. All the latter, with the intention to improve the general performance and speed of our PC. In-depth system analysis and reports on the PC's security, performance and stability. Speed up your computer by 300% by means of the Turbo Boost function. 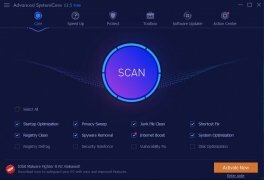 Scan start elements and disable whichever ones may be unnecessary in order to speed up the booting process. 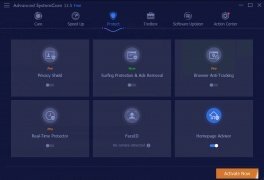 Monitor your RAM, your CPU usage and your hard drive in real time. Detect and fix privacy problems. Remove totally useless junk files that only occupy space. Repair shortcut, registry, and disk errors. Solve security flaws and all sorts of spyware threats. Protects the user's browsing experience in real time and prevents unauthorized accesses to his PC. Find outdated software that requires updates. 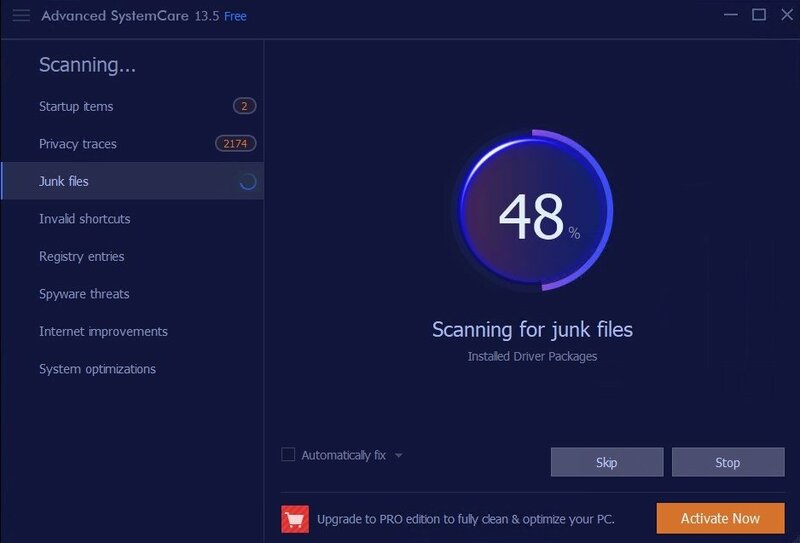 Uninstall applications in a clean manner. Clean and defrag your hard drive. 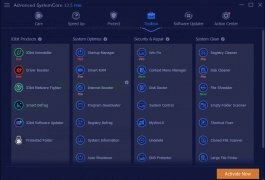 Which Advanced SystemCare 10 is better? 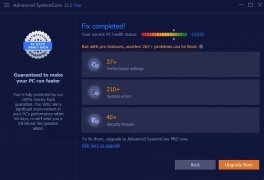 As you've probably imagined due to its original name, Advanced SystemCare Free is the free version of this optimization program. There's also a paid version sold under the name of Pro or Ultimate that adds quite a few more functions to those listed above. And all the latter for the affordable price of 18 dollars per year, with the possibility to install this full version on up to 3 PCs. Automatically capture the face of intruders by means of the FaceID function. 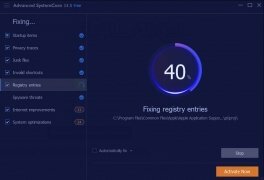 Deeper cleaning of the Windows registry. Anti-tracking functions built into your browser to guarantee your privacy on the Internet. Obviously, this isn't the only program of this nature. 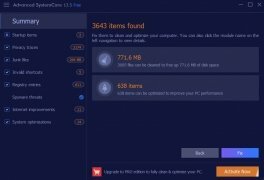 There are several PC cleaners and optimizers on the market. Many compare this SystemCare with toolsets of the likes of Glary Utilities or TuneUp Utilities, but the truth is that its real competition comes from CCleaner, a flagship when it comes to cleaning and optimizing. 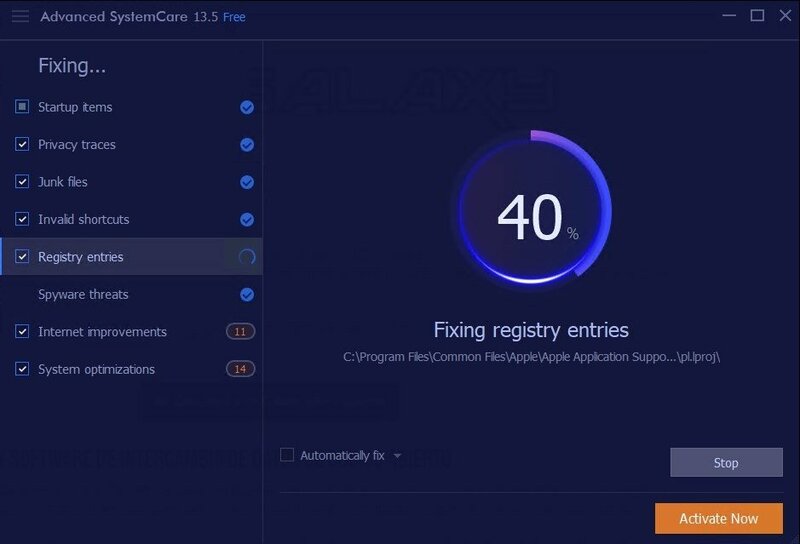 Both programs offer us very similar results and performances, with the only great difference lying on their respective interfaces and how each application has organized their respective functions. But at a functional level, both programs offer us almost identical features. 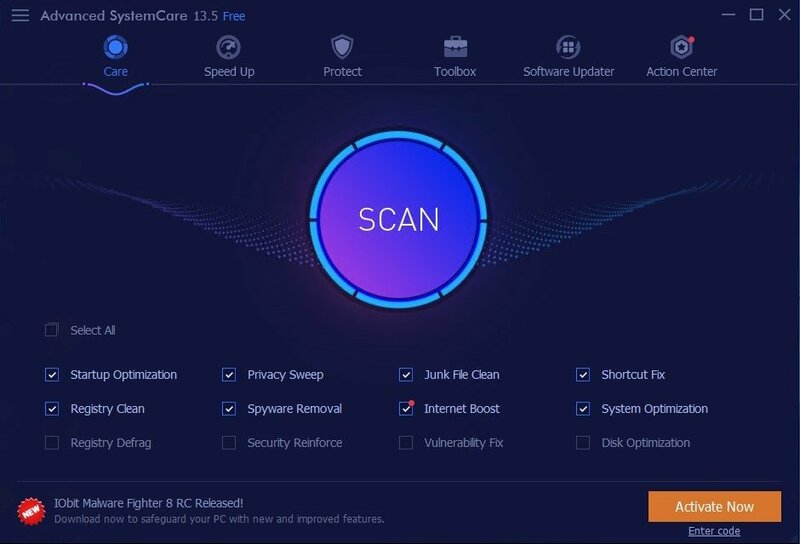 One of the very few applications capable of standing up against CCleaner. However, CCleaner comes along with an advantage and that is that we can also use it on our Android mobile device, whether a smartphone or tablet, as Piriform has developed an APK for this platform, whilst the guys at IObit haven't gone so far as of yet.